If you're searching for pulmonary testing services in Amherst, NY, contact the regional experts: HealthWorks-WNY. We feature licensed and trained staff that includes our owner physicians, nurse practitioners, registered nurses, and more. We provide our occupational medical services like pulmonary testing to companies throughout the western New York region. Our solutions are even mobile—we can provide pulmonary testing services right at your work site. 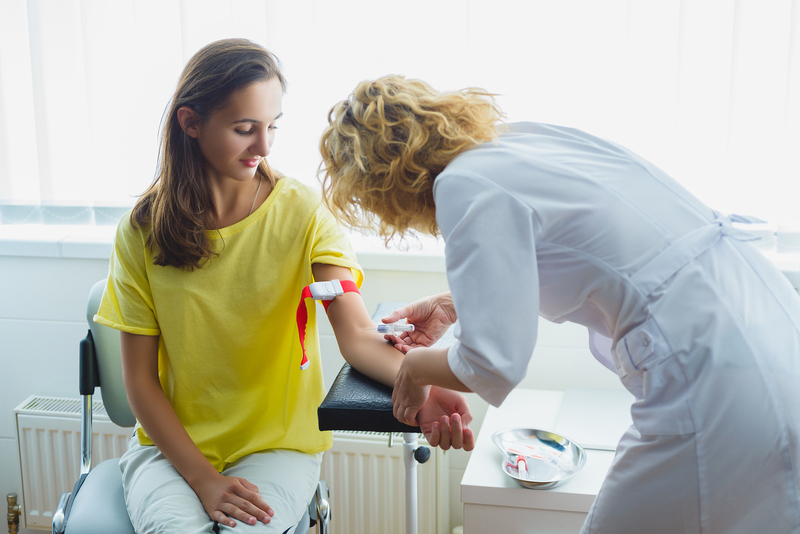 With more than 50 years of experience, HealthWorks-WNY is a trusted service provider who has a reputation for providing the best customer care and accurate testing services. Employees in many industries and occupations are at risk for exposure to respiratory hazards. To work in these conditions, workers must use personal protective equipment to protect themselves. However, before than can wear this equipment which is dependent respirators, they have to ensure that they lungs are in optimum functioning condition. That's where HealthWorks-WNY comes in. We provide pulmonary testing for employees to make sure that they are physically capable of using a respirator on the job. We feature a team of credentialed staff who are occupational health experts. Our pulmonary testing services are OSHA compliant. We can deliver them via our Buffalo-area clinics or our mobile units. What Happens during Pulmonary Testing? When we provide pulmonary testing for your employees, our certified staff will measure your employees' lung performance using a spirometer. During testing, we'll be able to determine lung airflow, volume, and oxygen levels reaching the bloodstream. The data we receive is then recorded on our computer and analyzed to determine if the employee can safely breathe through a respirator to perform their job duties. Additionally, we can provide ongoing testing to periodically note any changes to employees' lung function. If you are searching for pulmonary testing services in or around Amherst, NY, be sure to consult with us. We also offer an array of other occupation-related health and testing services for our western New York clients. Contact us to learn more or to schedule your pulmonary testing.